Taking a break from the Corsairs Prologue Book, which is half-way done, if you got work hit me up! 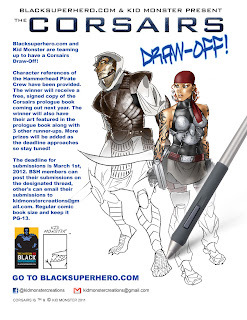 Blacksuperhero.com and Kid Monster are teaming up to have a Corsairs Draw-Off! 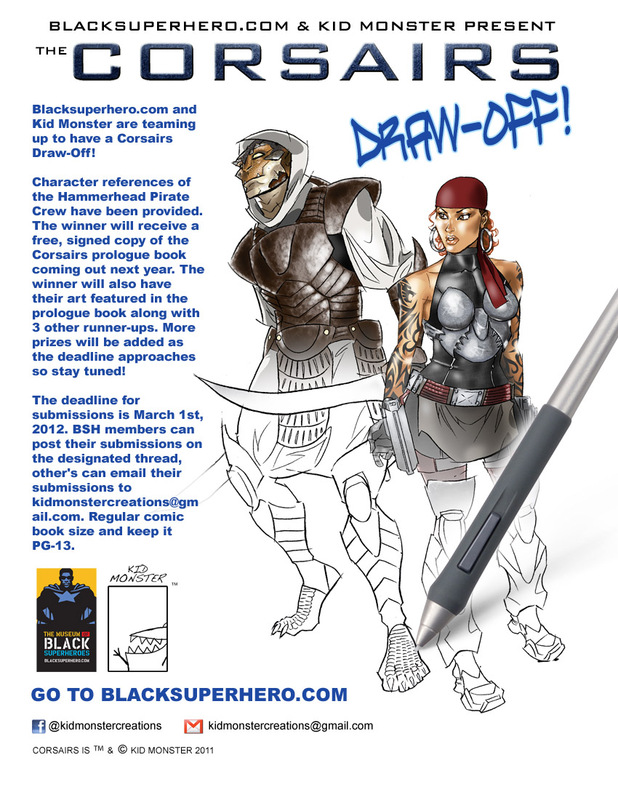 The deadline for submissions is March 1st, 2012. BSH members can post their submissions on the designated thread, other's can email their submissions to kidmonstercreations@gmail.com. Regular comic book size and keep it PG-13. 1st Place: Signed copy of Prologue Book, Posters, T-shirt, Original sketch by FAB, and will be drawn as a character in the full length graphic novel! All 4 will have their submission featured in the Prologue book! The deadline is March 1st. 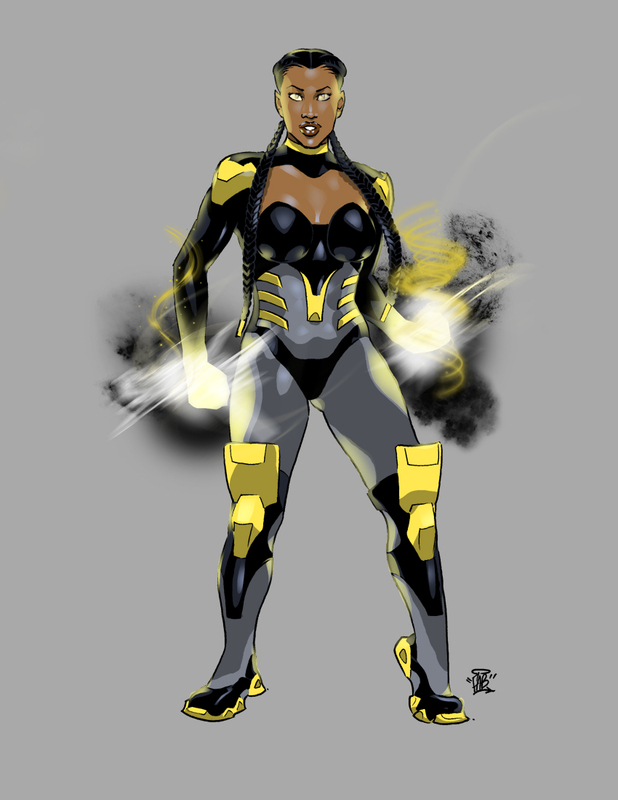 Get all the character reference on the Blacksuperhero.com thread HERE! Working on the Corsairs Prologue book right now, my best work yet, 2012 is gonna be EPIC! 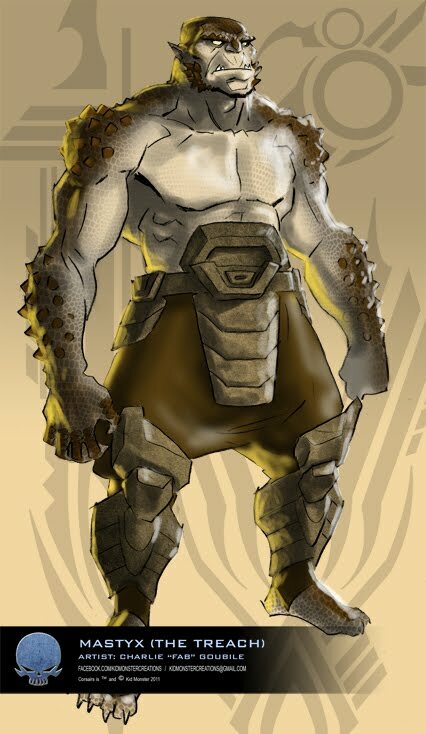 Mastyx (a Sauron just like Kahth) strong man of the Treach pirate crew! 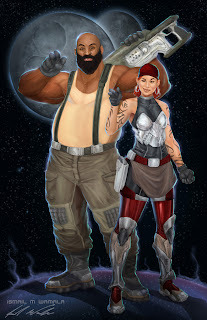 Character references of the Hammerhead Pirate Crew have been provided. The winner will receive a free, signed copy of the Corsairs prologue book coming out next year. The winner will also have their art featured in the prologue book along with 3 other runner-ups. More prizes will be added as the deadline approaches so stay tuned! 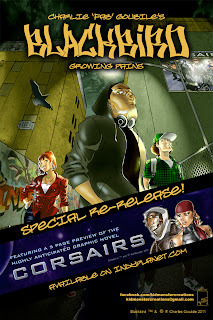 -5 page preview of the Corsairs book! 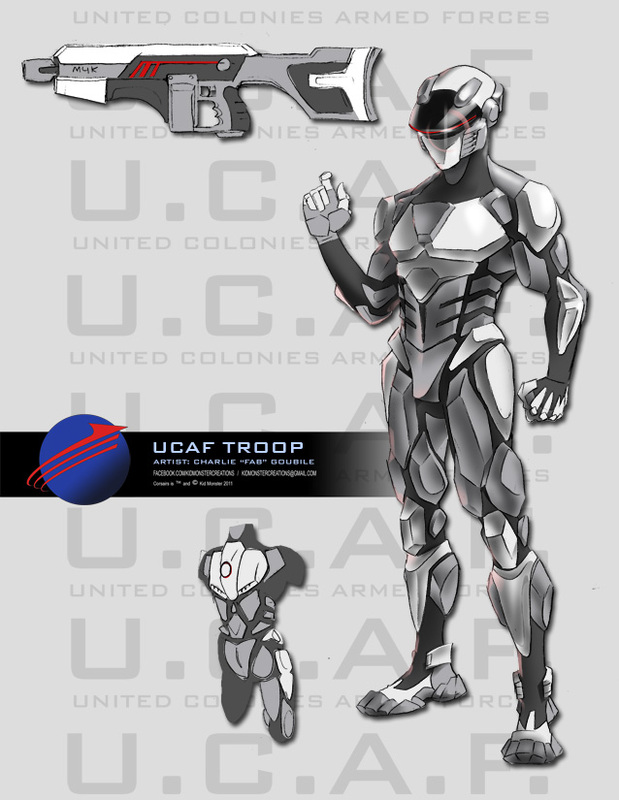 Click image for deviant art link.